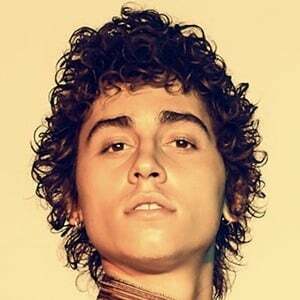 Vocalist best known as the frontman for the American hard rock band Greta Van Fleet. He and the band earned buzz for their breakout single "Highway Tune" before releasing their debut EP Black Smoke Rising in March 2017. He grew up in Frankenmuth, Michigan and was a huge fan of classic rock, which would go on to heavily influence Greta Van Fleet's sound. His song "Highway Tune" was featured on the Showtime show Shameless before it was officially released as a single. 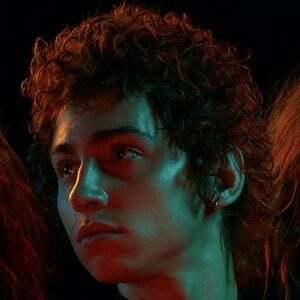 His brothers Jake and Sam are also founding members of Greta Van Fleet. He and Jake are twins. His vocal style has often been compared to that of Led Zeppelin's Robert Plant.